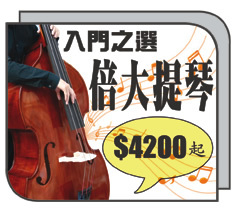 Quality instrument that exceeds your expectations for a beginner Cello in every way. Made with Sol.. 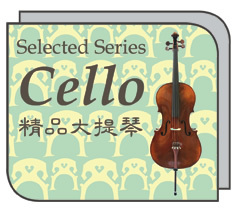 Best-Selling Cello within the Intermediate Level. Offers a deep, well-rounded tonal spectrum, Herma.. Known as a Quality instrument within the intermediate category, Scott Cao 150 Cello highlights agile..
One of the most popular Scott Cao Cellos. 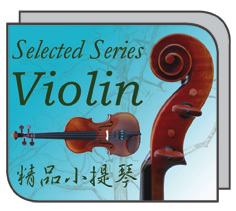 Recommended by many award-winning students in Junior compe..
Quality instrument that exceeds your expectations for a beginner Cello in every way. Made with Soli..